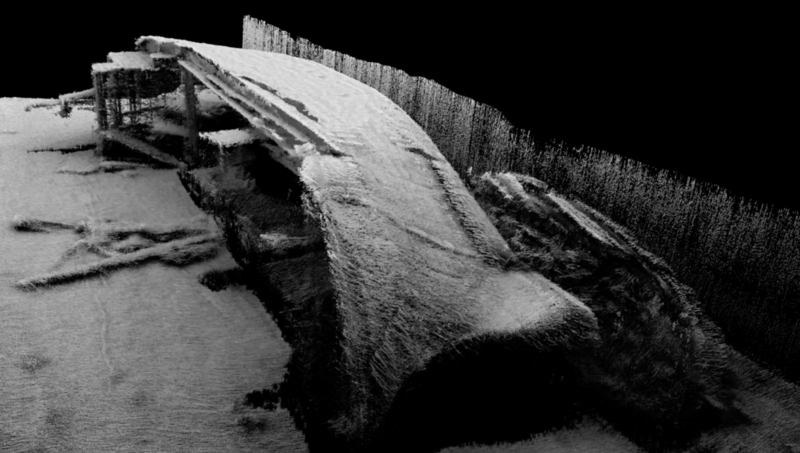 So far Nora has created 44 blog entries. 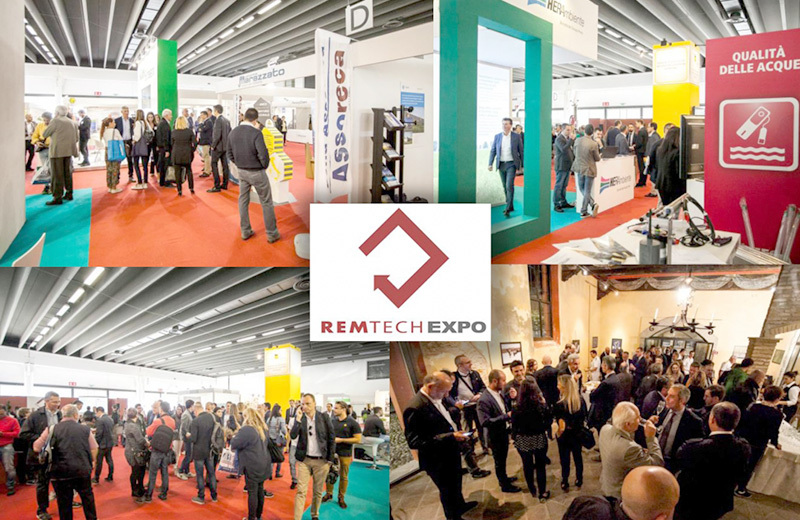 LIGHTHOUSE will attend for the fourth consecutive year RemTech Expo, the most specialised event in Italy on contaminated sites remediation, territory protection and re-qualification, prevention and management of the risk.  Now at its 13th edition, RemTech Expo will take place in Ferrara Fiere from September 19th to 21st. 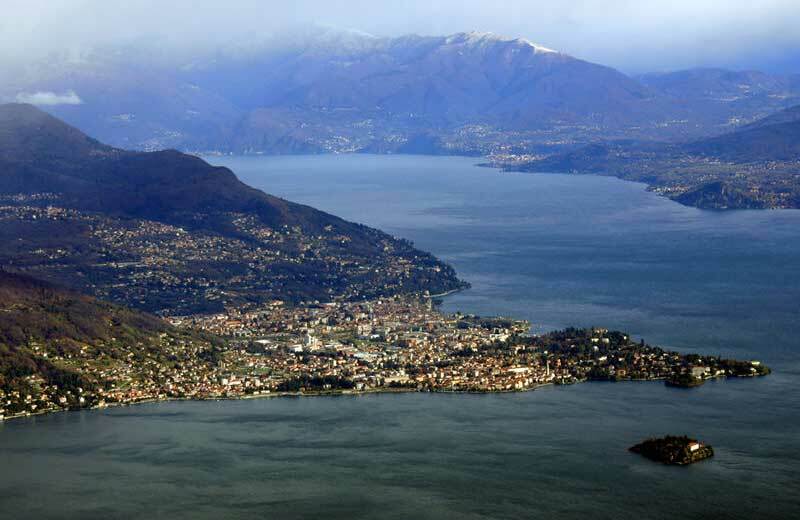 Since yesterday the demo on Maggiore Lake organised by LIGHTHOUSE Equipment Division is successfully ongoing. 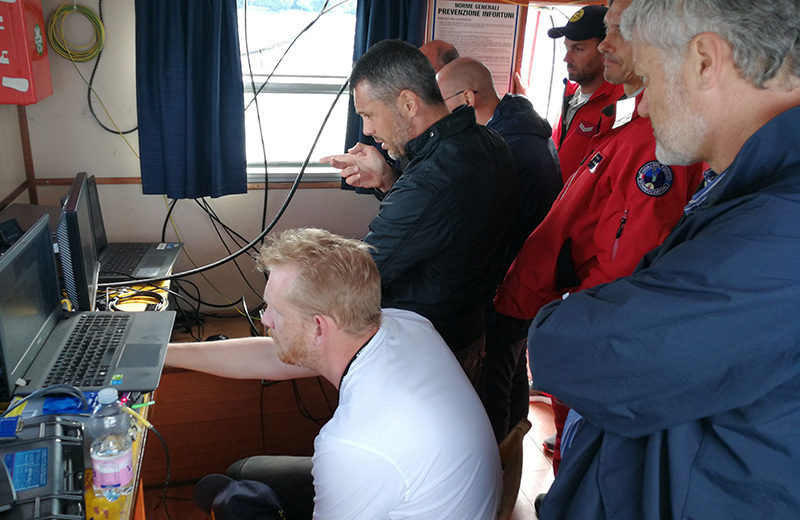 LIGHTHOUSE Equipment Division, in cooperation with “SUB Verbania” Association, is scheduling a two-days free demo in Suna, Verbania (Maggiore Lake). 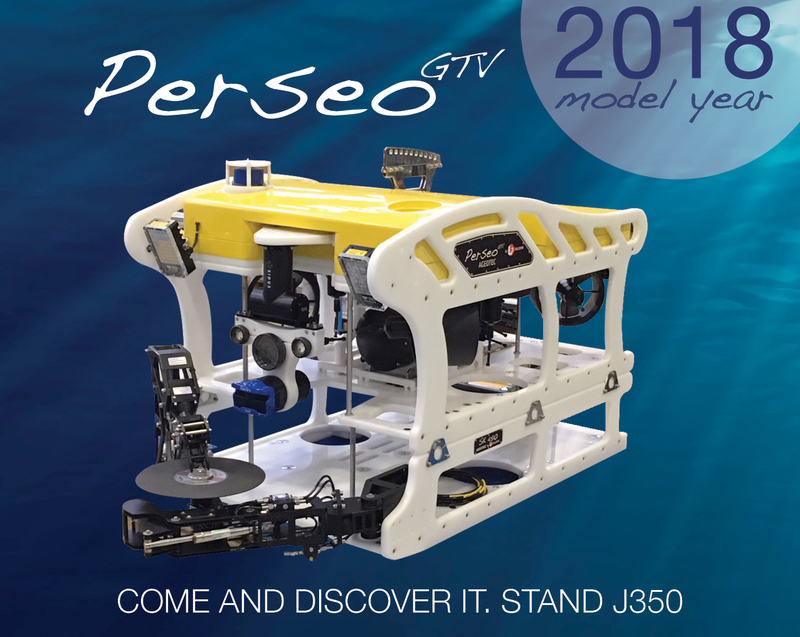 Oceanology International 2018 will take place at London’s Excel Conference and Exhibition Centre from 13 to 15 March 2018. 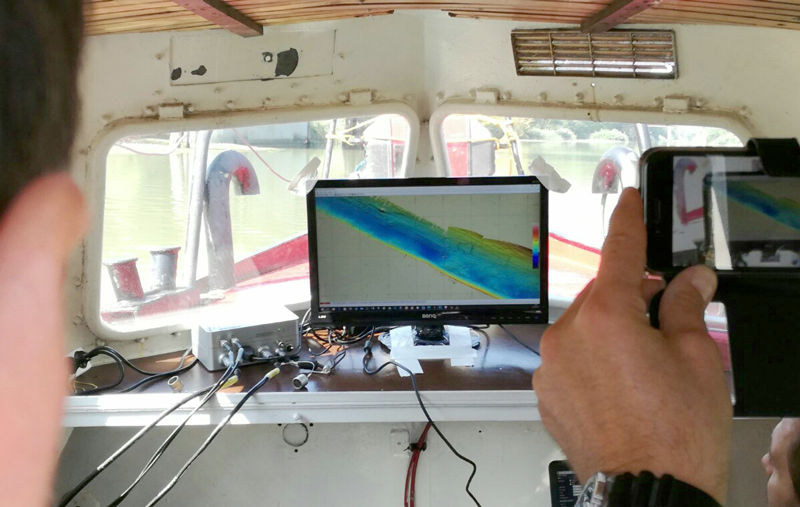 The exhibition can be rightly considered as the world’s leading forum where industry, academia and government share knowledge and connect with the ocean technology and marine science communities. 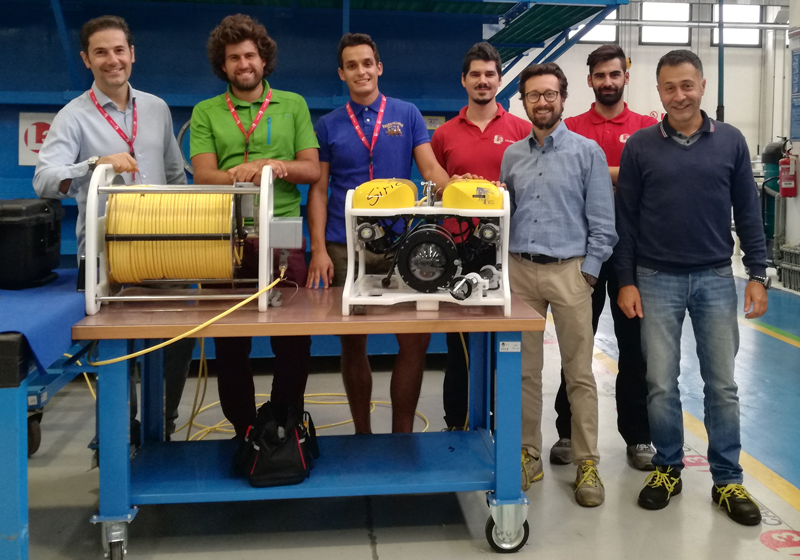 Lighthouse is pleased to announce the delivery of a new AGEOTEC ROV Sirio to Tripodij Doo, a Croatian Company based in Dugopolje (Split, Croatia). 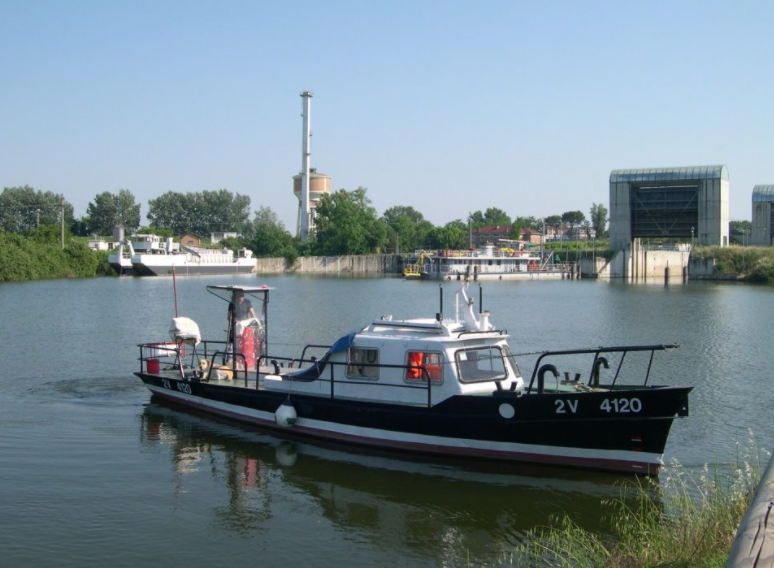 Since yesterday the demo on the river Po organised by LIGHTHOUSE are successfully ongoing. 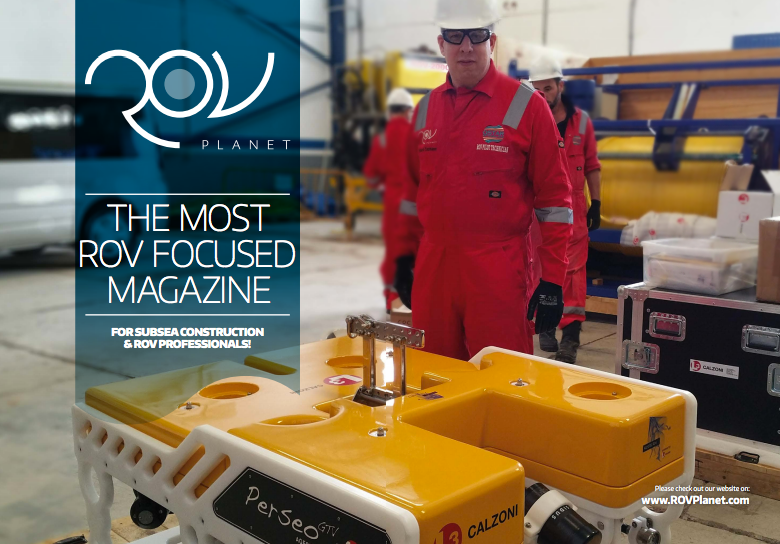 Some months ago, Richie Enzmann, Editor in Chief of ROV Planet Magazine, has undertaken a ROV Pilot Course at QSTAR (the Rov Pilot Training Centre based in the Canary Islands and Barcelona). 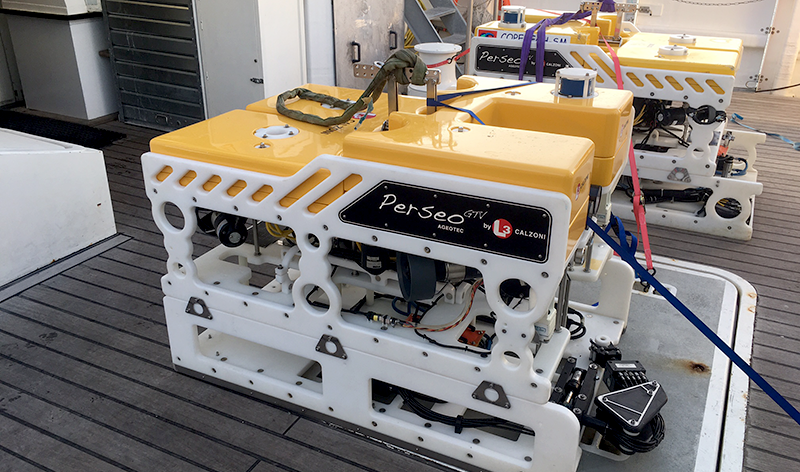 Lighthouse is pleased to announce the delivery of a new Perseo GTV to Copetech-MS, the french Company based in Marseille and specialized in submarine research and survey missions with ROVs.